We are a leading manufacturer of Coal / Gas based DRI Plant. The Billets will be grinded by Auto grinding for four surfaces & four corners. This machine has to suitable for grinding the square billet of high temperature alloy, titanium alloy, alloy structural steel, carbon tool steel, alloy tool steel, bearing steel, high speed tool steel, etc. Surface Roughness : 150 Micron. 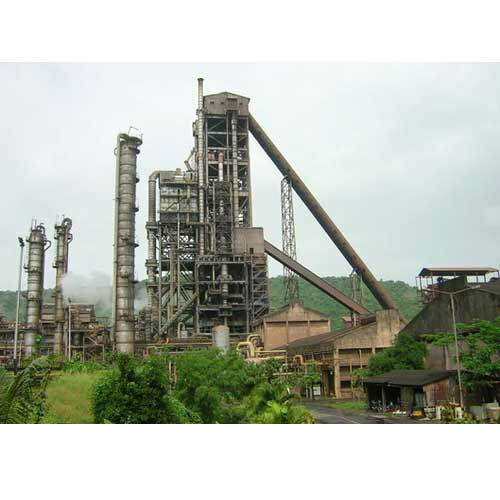 We manufacture Sponge Iron Plant on turn-key basis of different functional capacities i.e. 100 TPD, 300 TPD, 500 TPD plants. 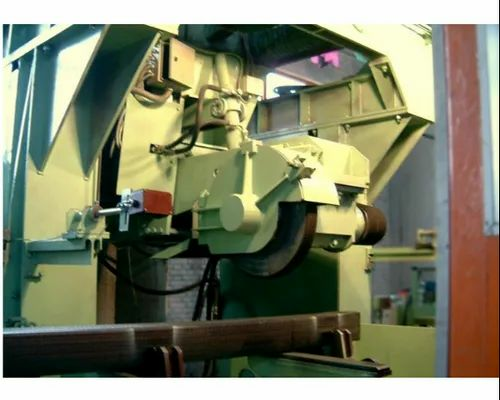 The equipment support provided for the plants include Kiln/cooler tyre, Kiln/cooler support roller, Kiln/cooler support roller shaft, Kiln/cooler support roller assembly with bearing housing, Kiln/cooler girth gear, Kiln/cooler pinions, Kiln/cooler pinion shaft, Kiln/cooler pinion shaft assembly and others. 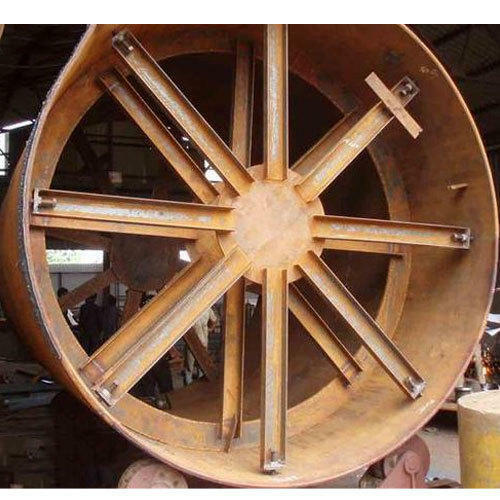 Further, we can also offer these in form of Cement Plant Equipment, Mining Industry Equipment, Sugar Mill Equipment. 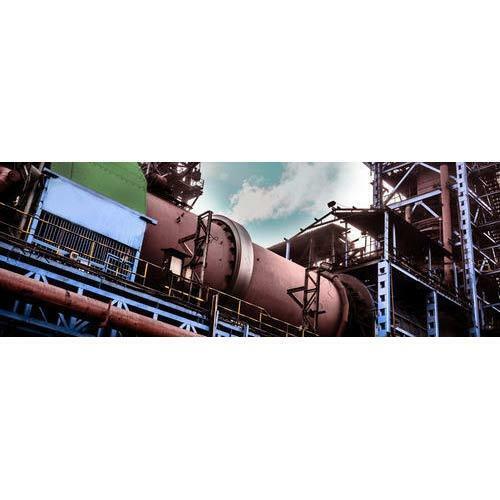 We are also highly involved in manufacturing and supplying Gas based HYL DRI Plant to our customers that are widely acclaimed among the customers for its supreme quality and finishing. They are quality tested by our skilled professionals and are manufactured in conformation with set industrial standards and norms. They are appreciated for safe operations and high functionality attributes. More over, we offer these products at most affordable rates. 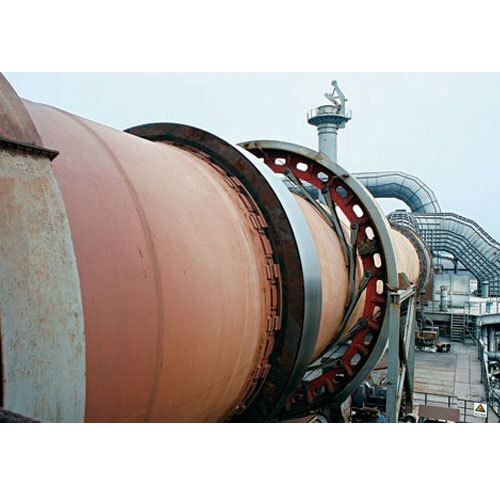 We manufacture complete Rotary Kiln for Making Sponge Iron of 50 TPD, 100 TPD, 300 TPD and 500 TPD for DRI sponge iron which is used with other melting materials. Keeping in mind the diverse demands of our customers, we also offer an exclusive range of Coal Based DRI Plant that are functionally advanced in nature and are very cost efficient. We offer these products in different sizes and grades according to the specifications given by our customer. They are very durable in nature and are always delivered in given time frame. More over, we offer them at pocket friendly rates with assured solutions. Looking for “Coal & Gas based DRI Plant”?